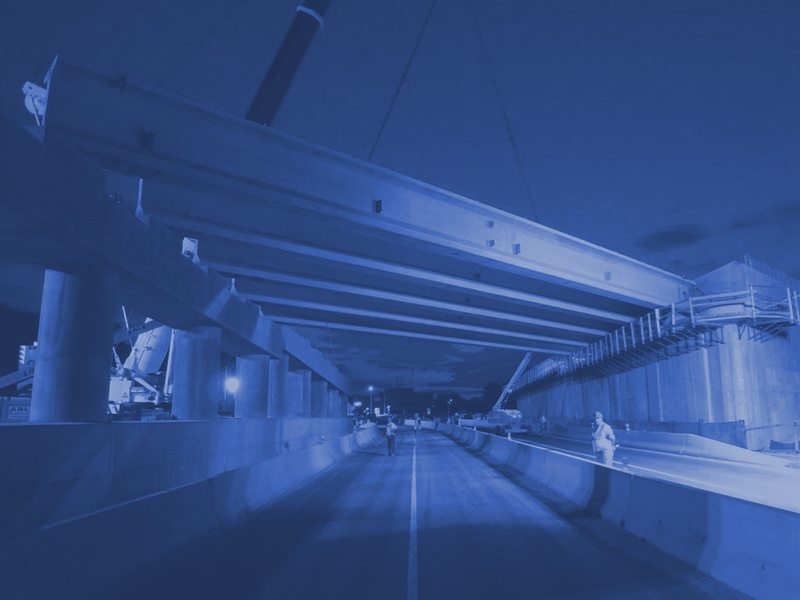 JED Engineering was retained as a sub consultant to provide resident engineering inspection for this infrastructure project. 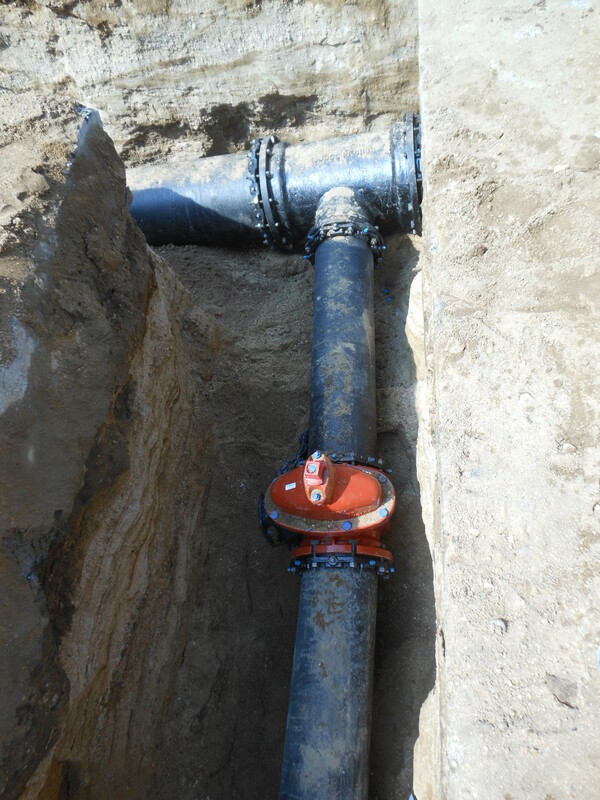 The project involved extensive subsurface work consisting of the construction of new storm sewers including 76” by 48”, 53” by 34”, 48”, 30” and 24” RCP and 18” and 15” ESVP, including all appurtenant chambers and manholes. The project also included the construction of 10” ESVP sanitary sewers with appurtenant manholes. 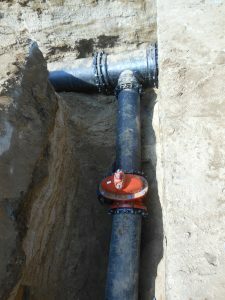 Also included is the installation of new water mains ranging from 20”, 12” and 8” RJDI with all appurtenant hydrants between. The resurfacing of streets, new curbs, sidewalks and landscaping was also incorporated into the project.